The US Department of Agriculture (USDA) yesterday (4 December) announced it will provide US$3.7m of assistance to fruit and vegetable growers in 16 states through a GAP Assistance Program to enhance market access by defraying costs of undergoing voluntary USDA Harmonized Good Agricultural Practices (GAP) audits in 2019. 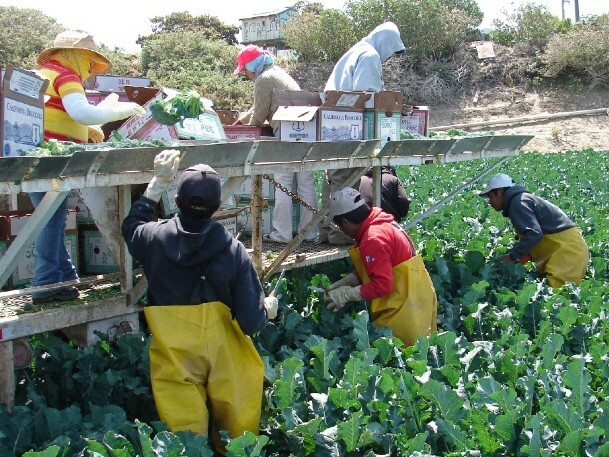 The USDA explained that buyers are increasingly requiring rigorous third-party food safety certifications from produce growers to gain market access. USDA’s Agricultural Marketing Service (AMS) offers several different types of GAP audits to suppliers throughout the produce production and supply chain that focus on best agricultural practices to verify that fruits and vegetables are produced, packed, handled and stored in the safest manner possible to minimise risks of food safety hazards. Producers pay fees that cover audit and administration costs, including auditor travel time and expenses. Beginning 2 January 2019, USDA’s Risk Management Agency will provide Agricultural Management Assistance (AMA) funds to cover up to 100 per cent of the cost of the Harmonized GAP audit and the Harmonized GAP Plus+ audit for farmers in the following 16 states which are authorised by Congress to receive financial assistance for conservation and financial risk mitigation: Connecticut, Delaware, Hawaii, Maine, Maryland, Massachusetts, Nevada, New Hampshire, New Jersey, New York, Pennsylvania, Rhode Island, Utah, Vermont, West Virginia and Wyoming. The funding will be available to assist producers in 2019 or longer, depending on availability of funds.